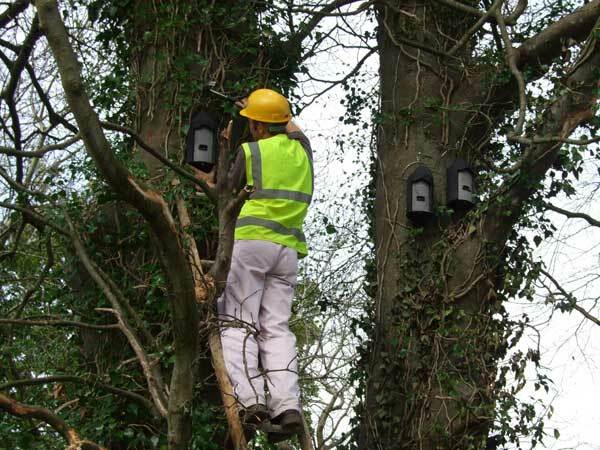 Bat Surveys Ireland is a Business Unit of ECOFACT – Ireland’s leading independent provider of ecology surveys and environmental management services. Bat Surveys Ireland is the leading provider of bat surveys and bat impact assessment services in Ireland. 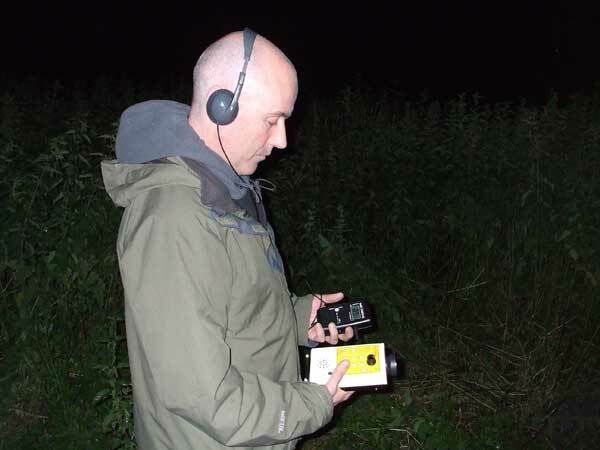 Bat Surveys Ireland staff are experts in relation to bat surveys, bat protection legislation, bat derogation licences and bat impact assessment and mitigation. Our team of experienced ecologists are equipped with skills, knowledge and equipment to successfully identify bats, bat roosts and bat landscapes. All of our personnel have over ten years practice in the field of bat surveying and reporting. Our ecological personnel are bound by the code of professional conduct of the Chartered Institute of Ecology and Environmental Management (CIEEM). We are devoted to deliver the highest quality of work for public and private sector clients, for large and small scale projects. Our services to clients cover energy, construction, transport, commercial and residential development and waste management. Our diversity in bat survey work is exemplified by the range of projects we’ve been involved in, from National Road Schemes to derelict farm buildings to ship salvaging. To ensure the best possible advice to our clients, we invest in our own research. We are well acquainted with Irish and EU bat protection legislation.